Doctor Who Extra is much more than a ‘making of’ show as we follow Peter Capaldi every step of the way throughout the creation of his first season as the Doctor. Doctor Who Extra is produced by BBC Cymru Wales and executive produced by Steven Moffat, Brian Minchin and Jo Pearce. 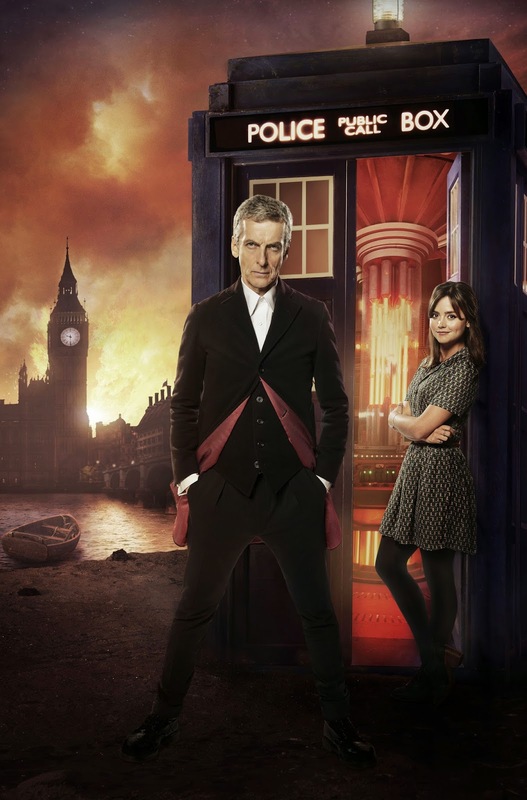 Each 10 minute Doctor Who Extra episode will be available after that week’s Doctor Who episode on BBC One. "exclusively on BBC iPlayer and BBC Red Button"
And us American fans thank the BBC for forgetting we exist. Again. About time we had something like this back, hopefully too it shows faith in the show. I've missed Doctor Who confidential! No Joe, the rest of the world not just "America"